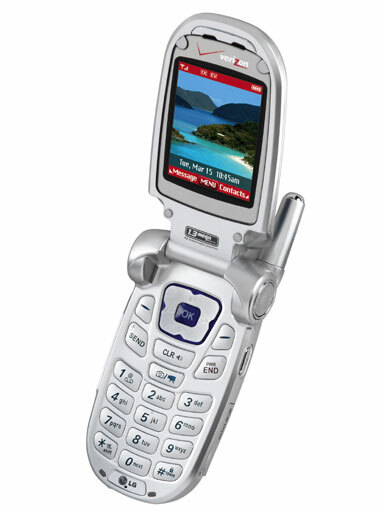 As expected, Verizon Wireless today started shipping the LG VX8100. The VX8100 replaces the VX8000. 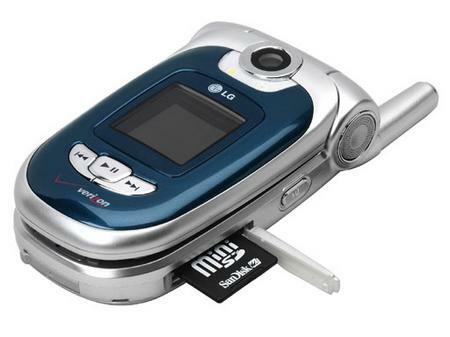 Features of the VX8100 include: * EV-DO high-speed data (V CAST compatible) * Bluetooth * MiniSD card slot * 1.3 megapixel camera * 176 x 220 pixel 262K color TFT display * Media player with buttons on the front of the phone Verizon Wireless is selling the LG VX8100 for $149.99 after $50 mail-in rebate with a two-year customer agreement. 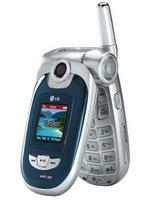 Two more photos of the LG VX8100 are available below.